A video of of an ungrateful smartphone owner went viral on social media as he blamed the taxi driver for not returning his beloved smartphone sooner instead of showing gratitude and appreciation for the latter's effort just to return it to him. 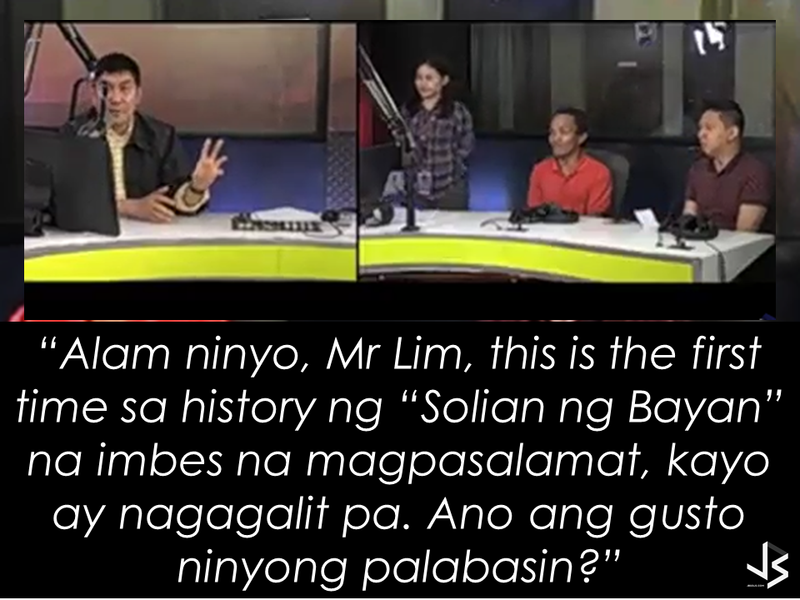 With almost 5 million views and counting, the video of Raffy Tulfo on his program "Raffy Tulfo In Action", is about the humble taxi driver who returned Luigi Lim's smartphone. Mr. Lim who is an OFW who works as a nurse in Singapore, seem to be unhappy that his smartphone is finally back. Mr. Lim said that he was about to return to Singapore and his vacation was ruined because of his lost smartphone. He said that he lost his smartphone on Friday night and he was not able to make money transfers and do business transactions because of that and thing could have been different if only Roberto Elliot, the taxi driver, returned sooner. The taxi driver said on his affidavit that he found the smartphone on Saturday morning. He went to the studio but he said it was closed, he was finally able to return the phone on Tuesday. He also mentioned that he doesn't know how to use the said device. It explains why the owner monitored that the iPhone was on, 2 times, with the use of an app connected to his iPad. Mr. lim said he already ask the Singapore service provider to deactivate the phone. 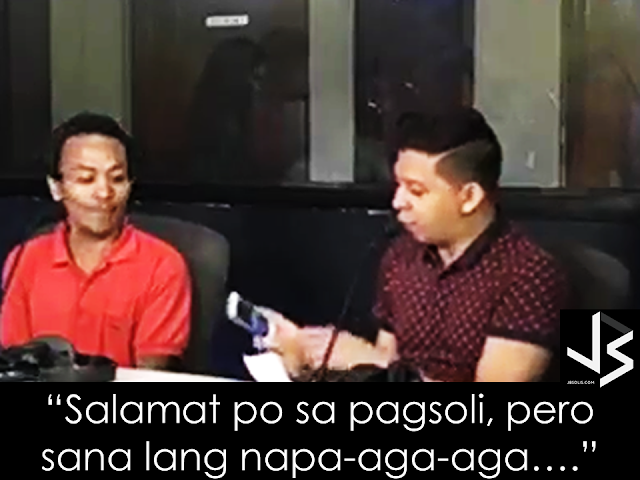 Mr. Raffy Tulfo, sensing that the phone owner seem to blame the taxi driver instead of showing gratitude, scolded the phone owner. Mr. Tulfo stressed that the taxi driver lacking of adequate knowledge about the smartphone, took effort to return the item and instead of receiving acknowledgement and thanks, he got blamed and scolded by the supposed to be grateful owner of the lost item. He also said that Mr. Lim's lost is caused by his own negligence and not to be blamed to the taxi driver. Mr. Tulfo still handed the reward money to the taxi driver saying that the acknowledgement of the owner is not needed anymore. He then apologized to Mr. Lim for the harsh words he uttered. He also told the taxi driver that he has done nothing wrong and he was just being honest and a good person by returning the item to its owner, but the owner just doesn't know how to appreciate his kindness. Before an OFW can return to the Philippines for good, a lot of considerations should be made, one of which is that "If I decided to go home for good, will I be able to sustain my family's financial needs? "Financial stability is one of the reason why the OFWs decided to work abroad. You will often hear most of the OFWs say: "A few more years and I will stop working abroad to be able to be with my beloved family.." Yes, easier said than done. But it can be made possible by proper planning. What you need to do is to think of an investment, a business for example, that you can start to sustain your family that does not require you to work abroad.An ex-OFW who is now a successful businessman in a field he has chosen after working abroad once said that you need to plan for your return for good to the Philippines even before you can actually work abroad. Set your plans and stick to it. Choose a profitable business that suits your talent and resources. 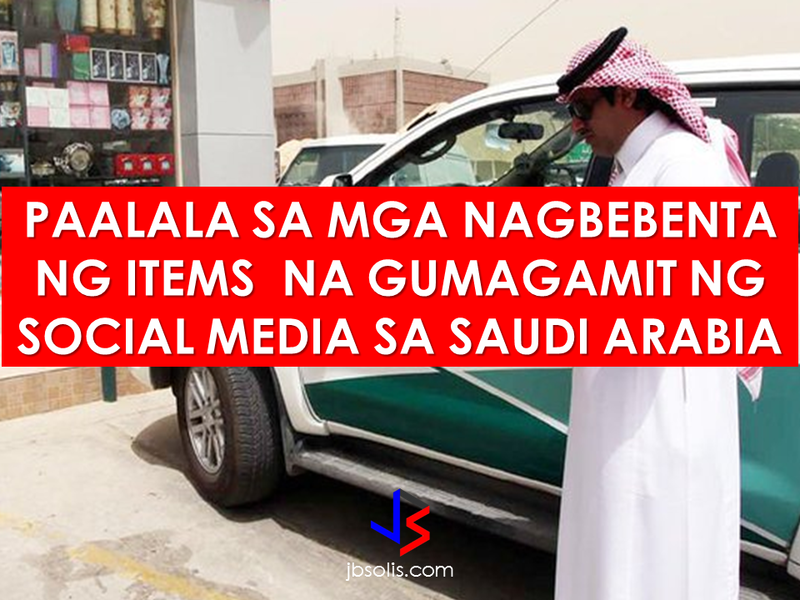 The Ministry of Trade and Investment in Saudi Arabia closed more than 75 social media accounts for posting thousands of ads for fake goods in various platforms including Twitter, Facebook, Instagram, and Snapchat.According to the ministry, they took a step to protect about 1.5 million followers falling victim to these bogus promo items. How To Apply for a Work Visa to New Zealand? WHO WANTS TO BE AN OFW MILLIONAIRE? 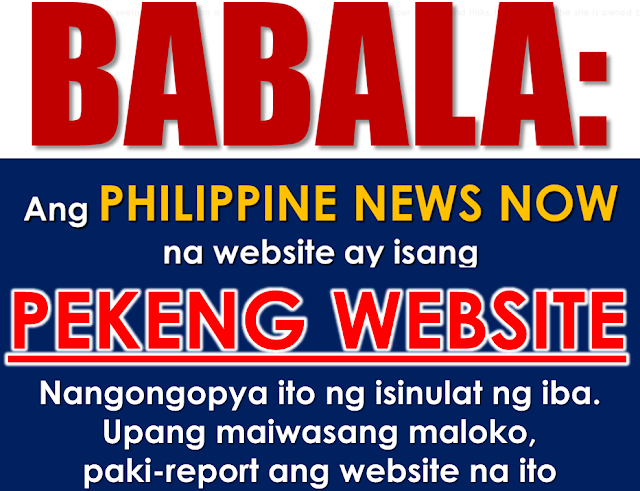 SSS Coverage Will be Mandatory for OFWs? WHO WILL BENEFIT WITH THE AMNESTY NOW IN KSA?